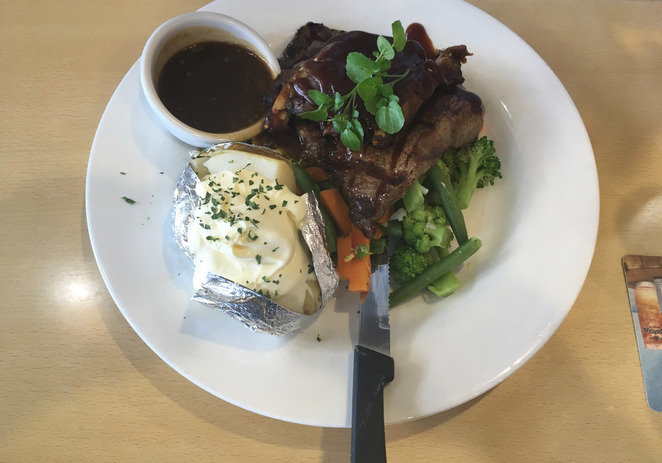 Open, seven days, from 10am to 12am (10am to 10pm on Sundays), the Burleigh Bears Sports Club is an excellent place to have either lunch, dinner, or even just a drink. With a relaxing atmosphere, in a large, modern venue, the first thing you will notice when you come in is the friendly staff. Along with many different meal options at very reasonable prices, there the club often has live entertainment with bands on stage, along with other events, such as trivia nights and raffles. All profit the club makes goes back into the community, so there are few better ways to support the Burleigh community than dropping into the Burleigh Bears Sports Club and having a meal and maybe winning some trivia or a raffle.